The key to becoming a runner is to take it one step at a time when you’re just starting out. You’re bound to make a few mistakes along the way, but check out these top 10 errors newbies often make so that you can learn from their mistakes and stay happy and healthy as you chase after your goal. Running is a high-impact activity, so diving in too early can cause injuries. If you’re new to running, a good rule of thumb is to begin with a few light jogs per week and build up slowly from there. 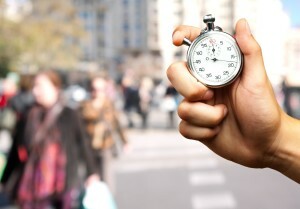 Increase your time by no more than 10 minutes every 2 weeks. Speed workouts are great for intermediate runners, but newbies need to allow a few months to settle into their training before trying one of these. You’ll recover better, improve faster and have way more fun if you give it a little time. When starting a new fitness routine, what works best for your best friend or husband may now work for you. The key is to listen to your body, follow your game plan and stick to a speed that’s comfortable. 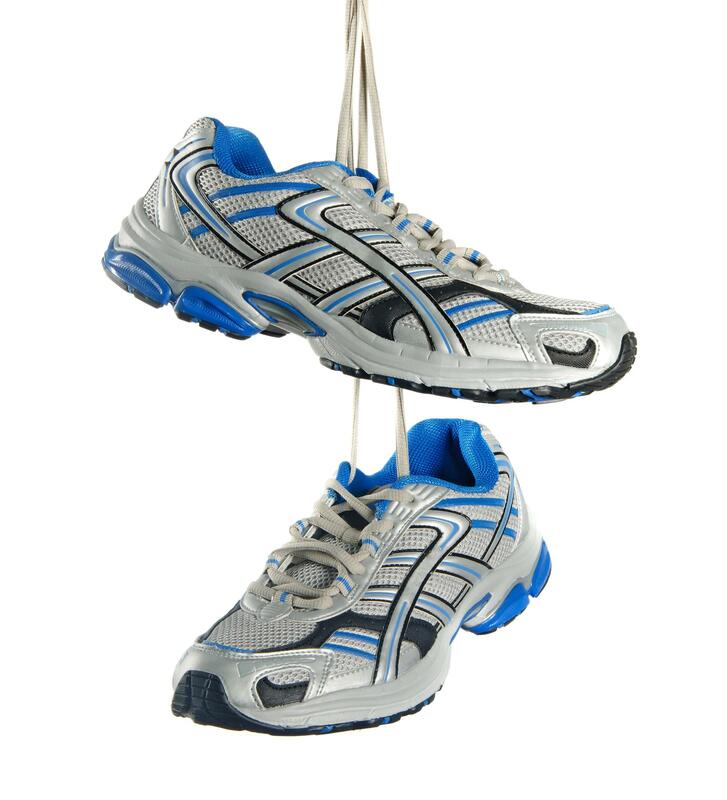 We know how tempting a cute pair of running shoes can be but, they are the most important running investment you will make. It’s crucial that you buy the right pair for you. Go to a running specialty store and have them help you find a shoe that will make your runs comfortable. Variety is the spice of life! Mix it up by incorporating a zumba class or rock-climbing session to your workout schedule. You’ll go into your next run excited to hit the trail. Somedays we wake up feeling like gold but others we are sluggish and slow. Don’t focus on your watch or the number on the treadmill. It’s crucial to listen to your body. Sticking to a pace regardless of how your body feels will hamper your recovery and your improvement. Muscle tightness and weakness can lead to injuries, aches and pains down the road. Regular strength and flexibility training, like yoga or pilates, will help you run faster and further in no time. Bonus tip: building muscle helps you lose weight! We’ve said it before, and we’ll say it again. It’s crucial to listen to your body. If you feel pain, slow down! In most cases this means that you have pushed too hard. Take a break and let the discomfort subside before starting back up again. Runners often create race-time goals. Specific times make for nice-sounding numbers, but they don’t really mean anything unless you are trying to qualify for a marathon. Let go of racing by time and instead focus on your effort. This will allow you to run faster than ever! Rome wasn’t built in a day. It takes time to become a seasoned runner, and there is no reason to rush it. If you have patients, you’ll get to wear you want to be– we promise! This entry was posted in Fitness Tips and tagged fitness tip, new runner, run, running, running newbie, running tips on March 15, 2015 by Janelle Martel. Pingback: New to running? Get tips from seasoned runners to prevent these beginner mistakes….